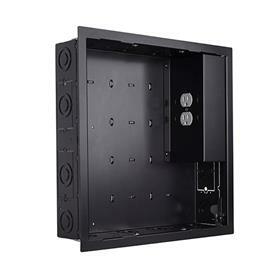 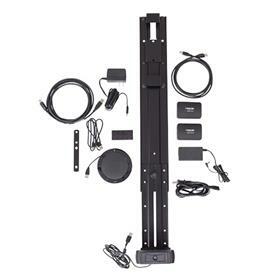 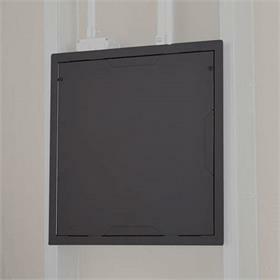 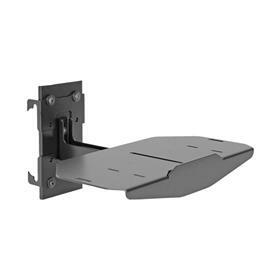 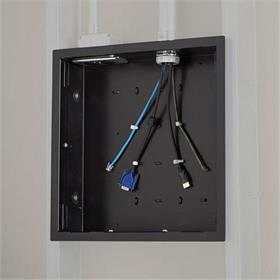 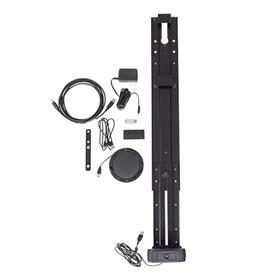 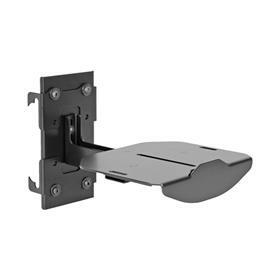 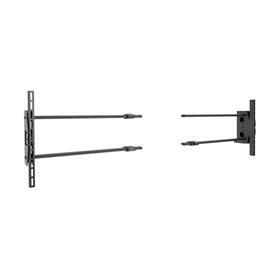 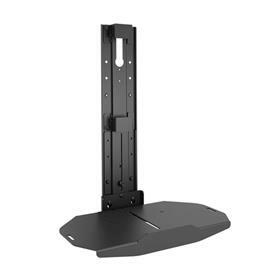 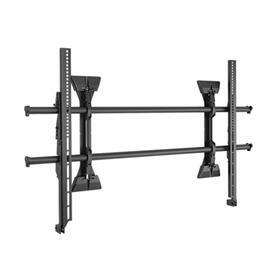 More information on the Chief XSM1U Extra Large Fusion Micro Adjust Flat TV Wall Mount made by Chief is below. 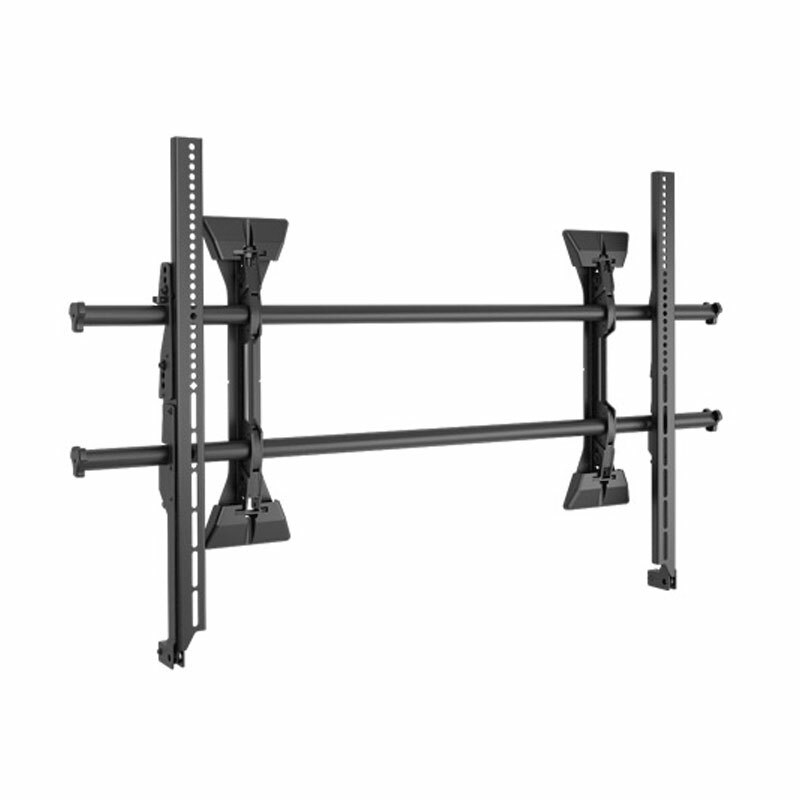 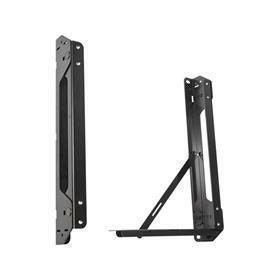 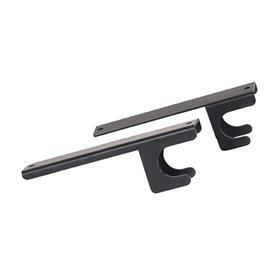 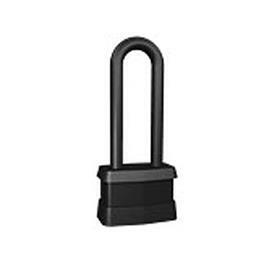 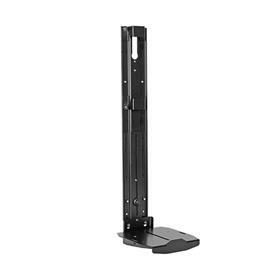 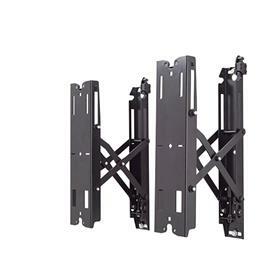 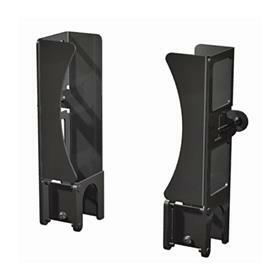 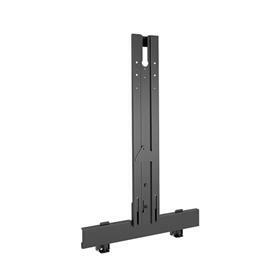 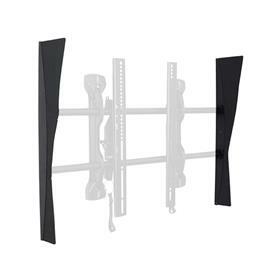 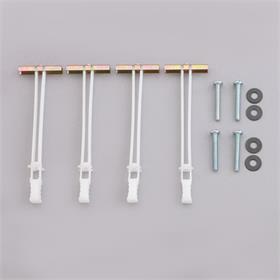 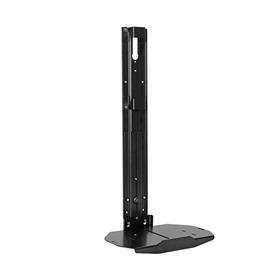 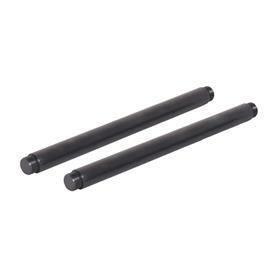 Fits 55-90"+ flat screens with maximum mounting patterns up to 1070mm x 600mm and up to 250 lbs. 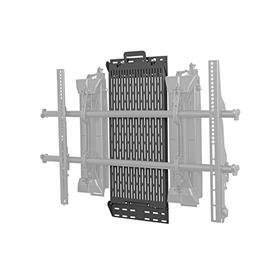 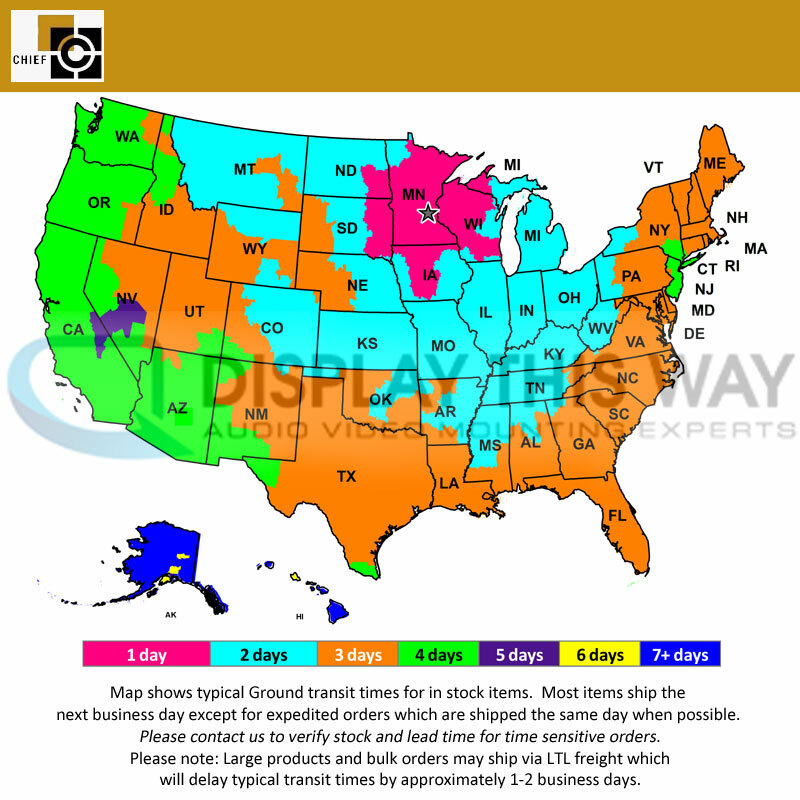 Range of Screens Supported: 51 to 60 in., 61 to 70 in., 71 to 80 in., 81 to 90 in., Over 91 in.